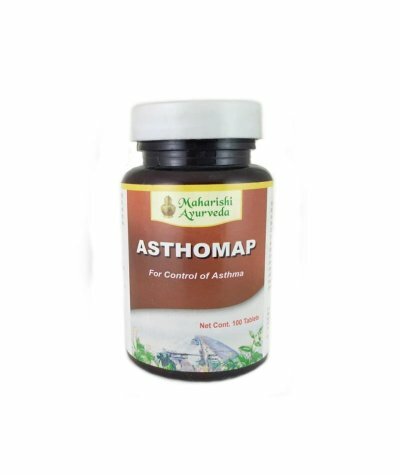 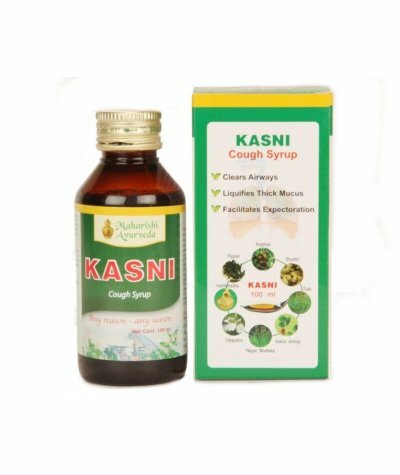 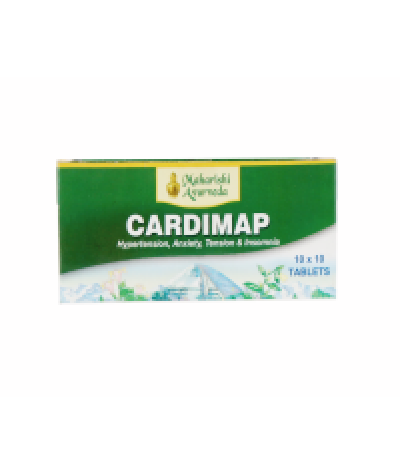 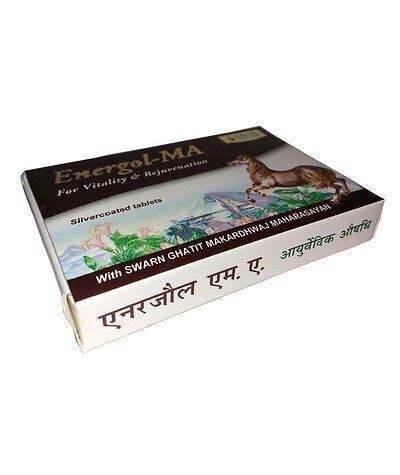 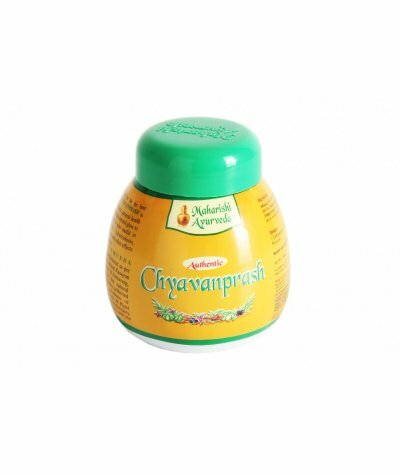 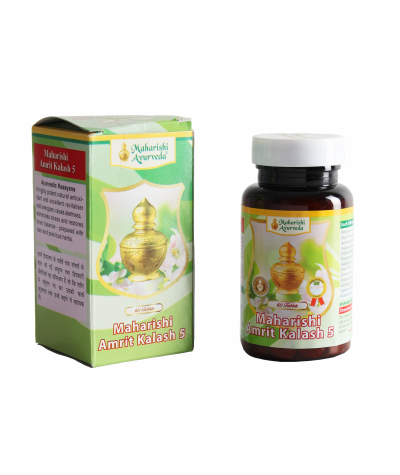 Maharishi Ayurveda is on the mission to serve the health needs of customers with the best ayurvedic herbal products. 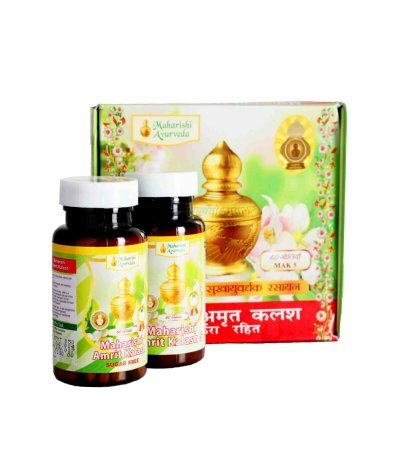 Through powerful formulations and ancient lifestyle tips, their aim is to bring balance to human body and life. 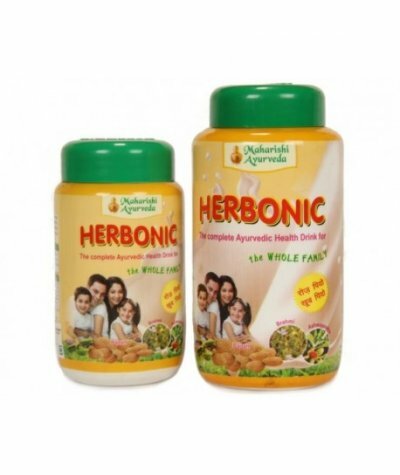 It is not disease that creates imbalance; rather, disease is a symptom of imbalance. 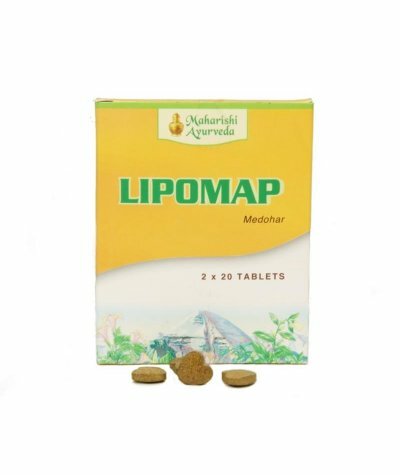 When we bring our body into a state of equilibrium, its natural state, and maintain this state, the symptom is good health. 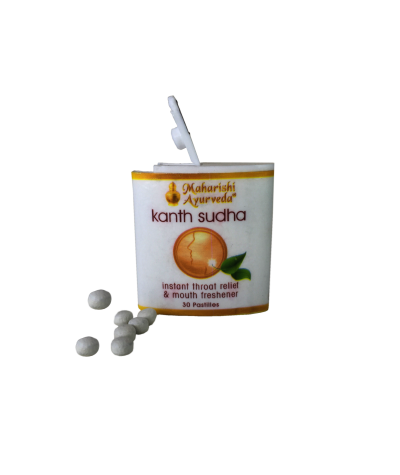 This is their goal: to help you achieve a state of balance resulting in naturally resilient and good health. 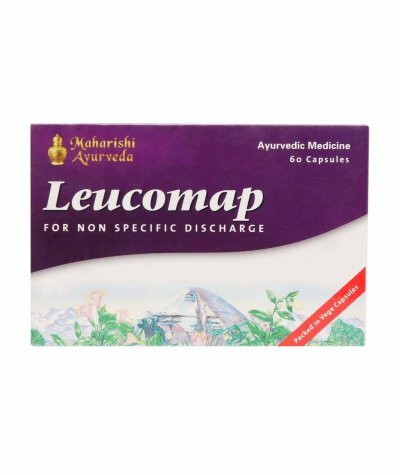 Their knowledge is based on the world's oldest holistic wellness system. 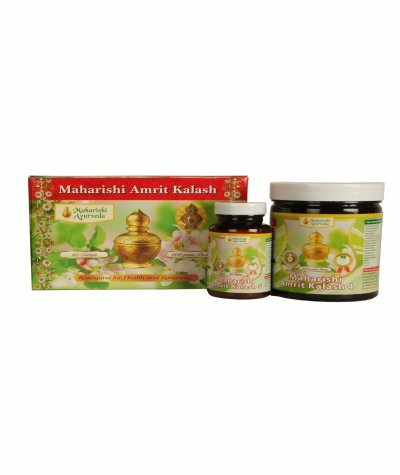 It is sustainable, using whole plants, authentic ayurvedic ingredients, and meticulous manufacturing to craft ayurvedic formulations that deliver maximum effect for the mind, body and emotions. 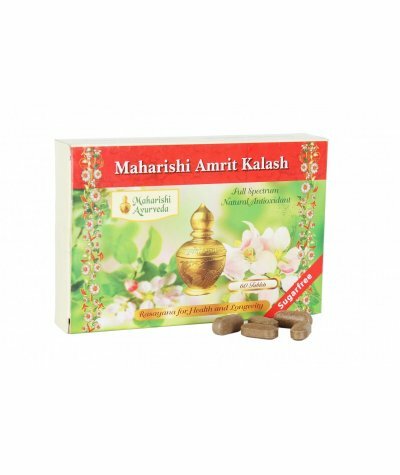 Their herbals, natural skin care line, massage oils, aroma therapeutic blends, and teas are all created to do one thing: restore and maintain balance where imbalance exists. 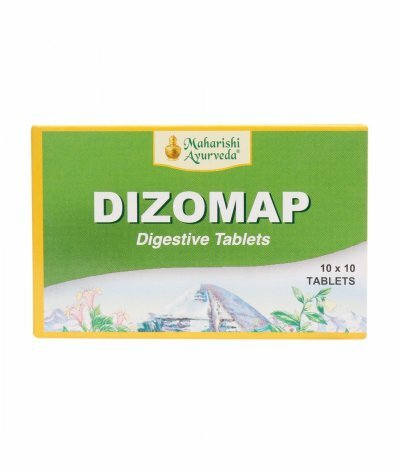 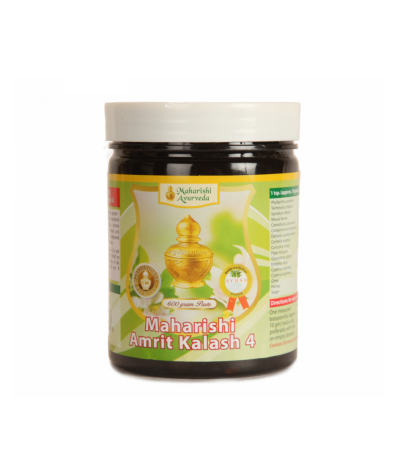 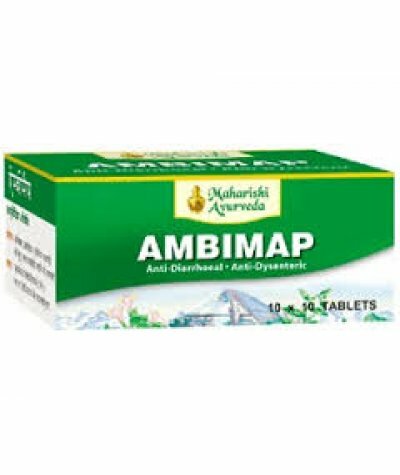 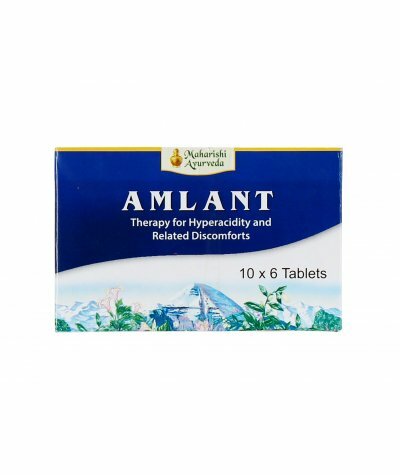 Maharishi Amlant TabletsProduct Description :Amlant is an antacid offering multi-dimensional approach in treating various gastric problems, and most effectively treats acidity.‘AML’ means acid, and ‘A..
Maharishi Amrit KalashProduct Description :Maharishi Amrit Kalash, Dual Pack-Sugar freMaharishi Amrit Kalash Dual Pack- Sugar free is a combo-pack of Sugarless Herbal Fruit concentrate (tablet form) a..
Maharishi Ashtomap TabletsProduct Description :Maharishi Ayurveda Asthomap is judicious combination of herbs which counteracts respiratory allergies, allays and arrests broncho-spasms, exerts prompt m..
Maharishi CardimapProduct Description :Cardimap is a judicious combination of herbs which have been recommended in the Ayurvedic system of medicine for reducing hypertension, anxiety, tension, insomni..
Maharishi Dizomap TabletsProduct Description :Dizomap is a combination of six proven herbal digestives.Stimulates secretion of digestive juices and bilePromotes absorption of digestive fractionsDizoma..
Maharishi Energol-MA-TabletEnergol MA helps in restoring the psychological and functional homeostasis in the body there by actings as an invigorating body and mind rejuvenator. 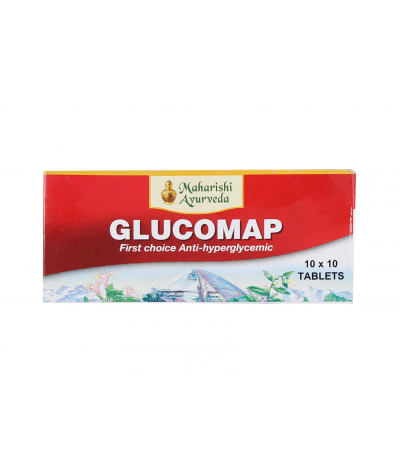 It prepares the p..
Maharishi GlucomapProduct Description :Glucomap is a rational combination of herbal hypoglycaemias known since ages and duly accredited by laboratory and clinical studies.Glucomap has both pancreatic ..
Maharishi Herbonic PowderDescription :Herbonic is an ideal family health drink and milk additive.Herbonic provides extra energy to meet challenges of the energy sapping activities during the day. 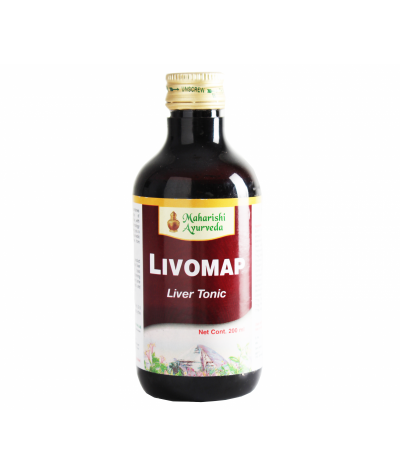 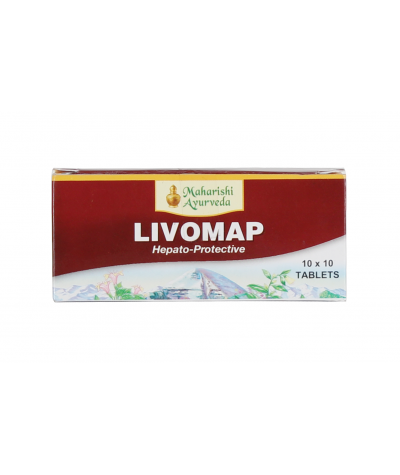 Herb..
Maharishi Lipomap Product Description :Combination of Gugula ,Aanantmoola helps reduce cholesterol levels,Turmeric ,Anantmoola helps detoxify blood and getting rid of accumulations in the blood.P..
Maharishi LivomapProduct Description :Livomap is a judicious combination of highly documented liver protective herbs providing perfect protection to the liver in health, infection and inflammation.In ..
Maharishi Pirant OilProduct Description :Pirant Oil effectively resolves acute and chronic inflammation of joints. 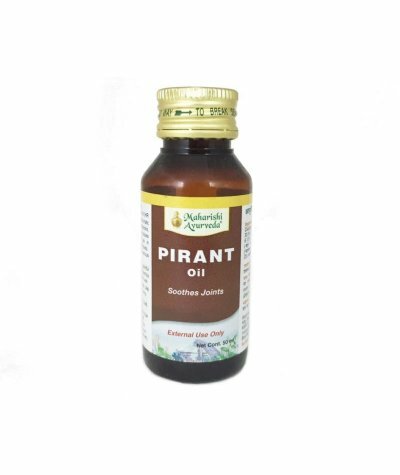 It provides prompt symptomatic relief from pain and morning stiffness.Pirant helps pr..